Bournemouth and West Ham head into their clash with transfer speculation surrounding their star strikers. 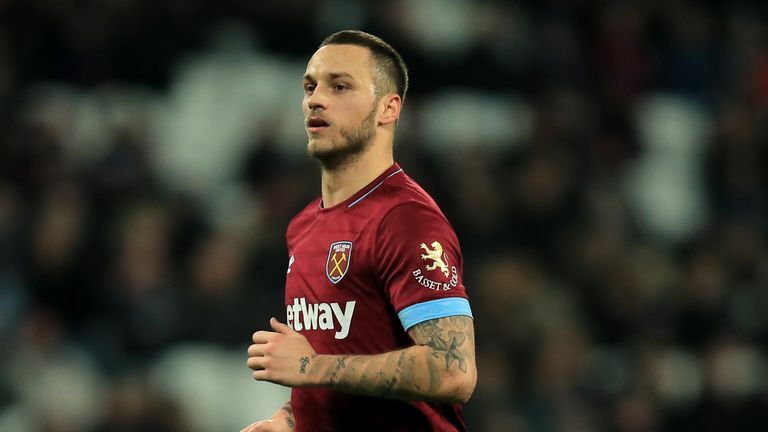 Marko Arnautovic wants to quit West Ham for a big-money move to Shanghai SIPG, although boss Manuel Pellegrini said he does not expect the forward to refuse to play in a bid to force through the transfer. Meanwhile, it has been reported that Bournemouth striker Callum Wilson - who missed the game at Everton with a hamstring problem - is being targeted by Tottenham, Chelsea and West Ham with a fee of £50million being discussed. Both strikers scored in the corresponding fixture at the London Stadium earlier this campaign when Bournemouth ran out 2-1 winners as Wilson netted his fifth goal in five appearances against the Hammers. 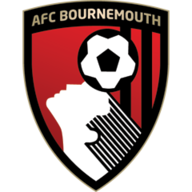 Eddie Howe has told Wilson to focus on Bournemouth and not let himself get distracted by talk of a big-money transfer. "I don't want to place any more pressure on Callum or any of my players in my team by talking about things that aren't important really," Howe said. "What's important for me is Callum working hard for the team, producing his best performances and on a consistent basis. "For him, thinking about transfer fees, values and other clubs, I would recommend that he focuses on Bournemouth and our games to come." Bournemouth will make a late call on Wilson. Howe reported no fresh injury concerns following last weekend's defeat at Everton. New signing Dominic Solanke (hamstring) continues his recovery while Simon Francis, Adam Smith and Lewis Cook (all knee) remain long-term absentees. Javier Hernandez is back in the West Ham squad for the trip to Bournemouth. The Mexico striker is fit again after almost a month out with back and hamstring problems. 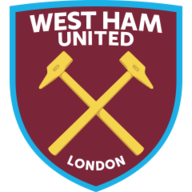 Full-back Ryan Fredericks has returned to training after an ankle injury but Jack Wilshere, Fabian Balbuena, Andriy Yarmolenko, Manuel Lanzini, Winston Reid and Carlos Sanchez are still missing. Bournemouth have won three of their seven Premier League meetings with West Ham, including the reverse fixture in August (D2 L2). Swansea are the only side they've beaten more in the competition (4). West Ham have never failed to score in their 12 previous meetings with Bournemouth in all competitions, netting 25 goals in total. Both teams have scored in all five meetings between Bournemouth and West Ham in Bournemouth in all competitions, with each side winning once (D3). Bournemouth have picked up just seven points from their last 36 available in the Premier League (P12 W2 D1 L9). West Ham have won 14 points away from home in the Premier League this season (W4 D2 L4) - just one fewer than they managed in the whole of 2017-18 on the road (W3 D6 L10). West Ham have won three of their last four Premier League away games (L1), as many as they had in their previous 15 on the road in the competition (W3 D5 L7). Bournemouth have conceded 14 goals in their four Premier League games since Christmas - more than any other side in the division in that time. Bournemouth's Callum Wilson has scored five goals in five Premier League games against West Ham, more than he has vs any other side in the competition. 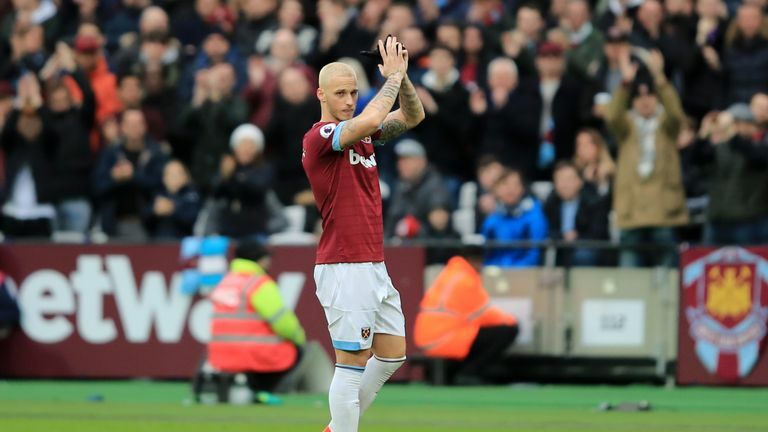 Since the start of last season, Marko Arnautovic has been involved in 26 Premier League goals for West Ham (18 goals, 8 assists) - double that of any other Hammers player in that time. With his goal against Arsenal last time out, Declan Rice became the 10th different teenager to score a Premier League goal for West Ham. The last teenager to score in consecutive top-flight appearances for the Hammers was Jermain Defoe in March 2002. A move to China would be good for West Ham forward Marko Arnautovic, Changchun Yatai striker Odion Ighalo has told Sky Sports News. Bournemouth did OK at Everton - they probably deserved something out of it. Everton were hanging on. Eddie Howe's boys feel more comfortable at home as their away record is horrendous - it's something that will need to be sorted if they want to finish in the top 10. Tactically they don't change much when playing away, which could be the problem. Back at home they should be more than capable of getting a result but West Ham are in confident mood.